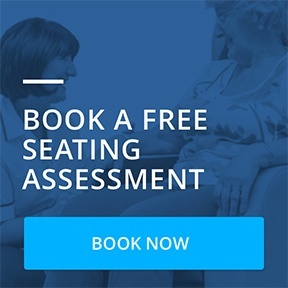 Interesting document published by the Care Inspectorate as a simple and easy to understand guide as to why Seating Matters in a care home environment. Simple, plain talking guides like this can really help families and patients understand the need for proper seating. Congratulations to Lynsey Cameron, Occupational Therapist, the team at NHS Lanarkshire and Up and About in Care Homes for the work they have put into this document.